I bet she didn’t like Donald until he pardoned her. 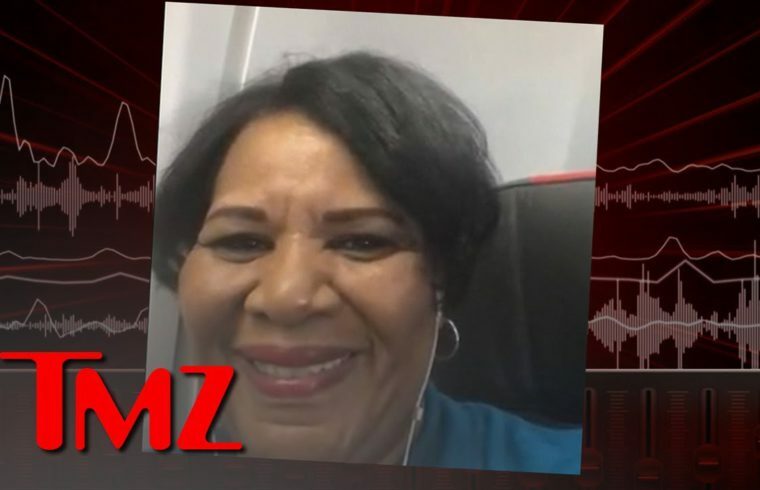 He didn’t mention Kim K at all, if it wasn’t for Kim K, she would still be in prison because he didn’t know anything about this lady, his last night was “see what I did for a black ppl” inspite of, she is so happy to be home as she should be, she was given a raw deal, thanx KK for bringing it to the forefront, I’m not a fan of hers but this was an amazing and great thing she did! May God bless her always. And God bless President Trump, the greatest President our country has ever had. First President who ever put AMERICANS first. God bless us all.